One of the finest all-rounders of Australia, Andrew Symonds has called it a day from cricket due to family commitments. 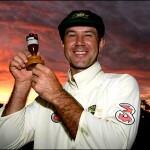 He was an important member of the Aussies squad for nearly 11 years and served the nation with determination. He was also an honourable member of Mumbai Indians. 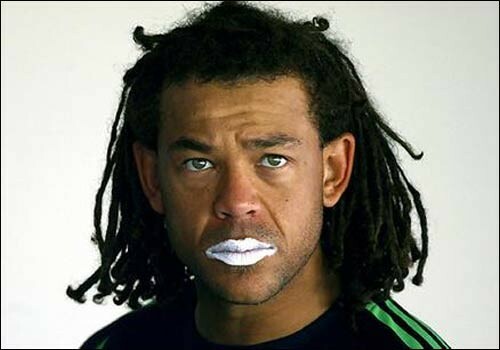 Andrew Symonds was born on June 9, 1975 in Birmingham, England, a right hand batsman and right arm utility bowler capable of delivering the ball at a medium fast pace or off breaks as required by the situation. The all-rounder has played for Australia, Kent, Gloucestershire, Deccan Chargers, Lancashire, Gloucestershire, Surrey, Queensland and Mumbai Indians. He Started his first class career while representing Gloucestershire and made his presence felt from the word go. He had a bright chance to play for England but preferred to represent the Kangaroos which was his ultimately dream team. He was a true team boy throughout his career and took them out of deep waters with his individual performances in demanding situations. The right hand batsman had an attitude problem and took things according to his own way. He faced disciplinary actions as he was found drunk against Bangladesh in a game that was played on June 18, 2005, at Sophia Gardens, Cardiff and was suspended. The minnows went on to win that match with a huge margin of five wickets as Bangladesh chased a reasonable total of 249 on the second ball of the 50th over which was assisted by a splendid ton from Mohammad Ashraful. 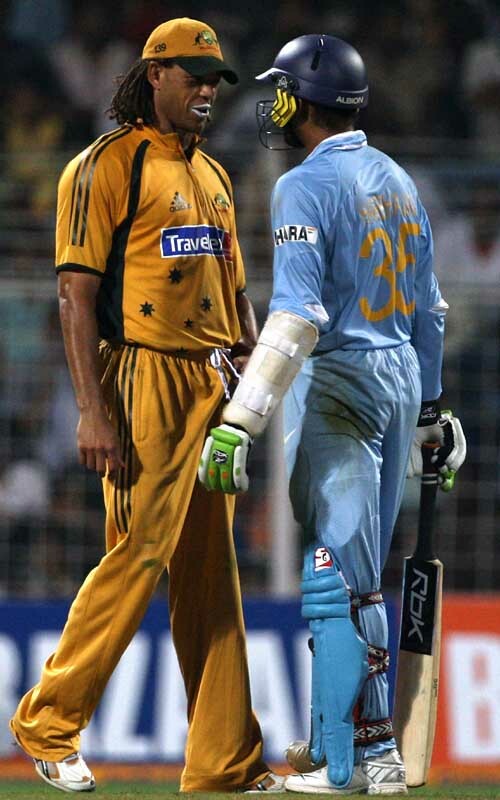 He insulted Harbhajan Singh with hard racial words, he faced a fine and his behaviour was disliked by everyone. The 36-year-old made his debut for Australia on November 10, 1998 at Gaddafi Stadium, Lahore against Pakistan while appearing in a One Day International which was won by the visitors by six wickets. 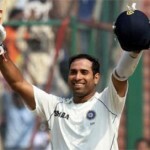 He has played 198 matches, scored 5088 runs at an average of 39.75, the best of 156 with six centuries and 30 fifties. He grabbed 133 wickets averaging 37.25 runs per wicket with the best of 5 for 18 runs. He managed to appear in 26 Tests, scored 1462 runs having an average of 40.61, the best of unbeaten 162 with two hundreds and 10 fifties while taking 24 wickets as well. The right arm bowler took part in 14 Twenty20’s, scored 337 runs at an excellent average of 48.14, the best of unbeaten 85 with two fifties and achieved eight wickets. Mumbai Indians made it to the finals of the Indian Premier League 2010 and 2011 but were unlucky not to win the title and Symonds was one of their best players. He played a heroic knock of unbeaten 143 off 125 balls assisted by two towering sixes and 18 well timed fours against Pakistan in the ICC Cricket World Cup, 4th match of Pool A, on February 11, 2003. Australia was in dire trouble after losing their four top order batsmen for 86 runs when he took over. They thrashed 310 runs for the loss of eight wickets in 50 overs and won the important match by 82 runs.